Dr. Morancie is a licensed Psychologist who has worked in public education and private practice for over 30 years. She was a School Psychologist for the NYC Department of Education until moving to Georgia and joining the staff of Fulton County Schools. She has also taught undergraduate and graduate courses in Psychology at Baruch College and Medgar Evers College of the City University of New York. 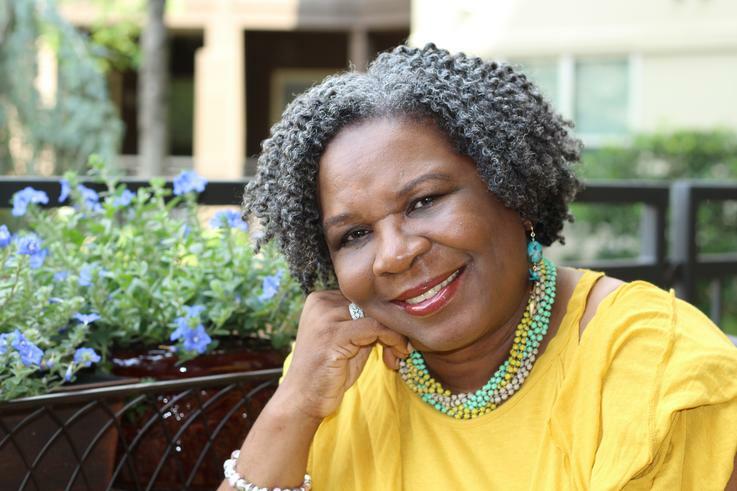 Dr. Morancie currently has a part-time private practice in Atlanta and she is passionate about shedding light on the issue of workplace abuse. Crazymaker is her first book.